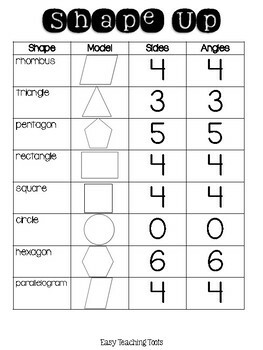 Teach students about SHAPE ATTRIBUTES and GEOMETRY with this hands-on craft. 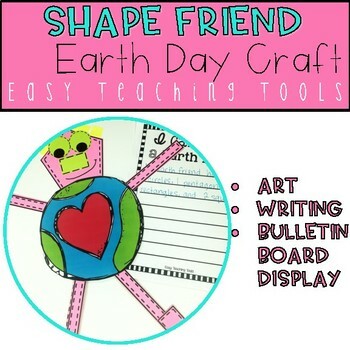 This Earth Day craft is a fun and interactive project for bulletin boards, on windows, or in the hallway to brighten up your class! 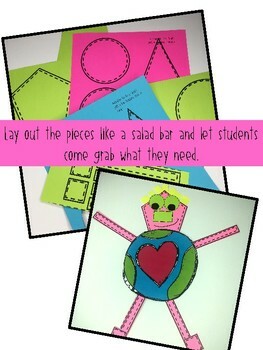 Students will be sure to love this unicorn craft. 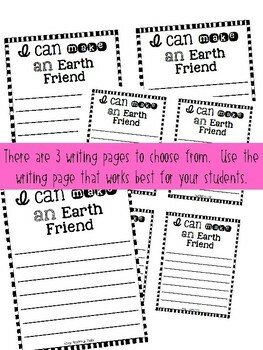 Use this for a bulletin board, in a window or hallway to brighten up your class!